Interiors Monthly is a design-led, high quality title aiming to improve, motivate, and educate retailers into developing and improving their broadening retail business. A magazine that retailers in the interiors market want to read, not have to read. Instead of the traditional trade approach, this glossy publication is inspirational, informative and above all visually pleasing, reflecting the change in the Interiors market, into the fashion conscious sector it is today. Research shows us that more retailers are diversifying from their traditional product ranges, so now you can get your products in front of a wider and untapped market. Let us show you how. 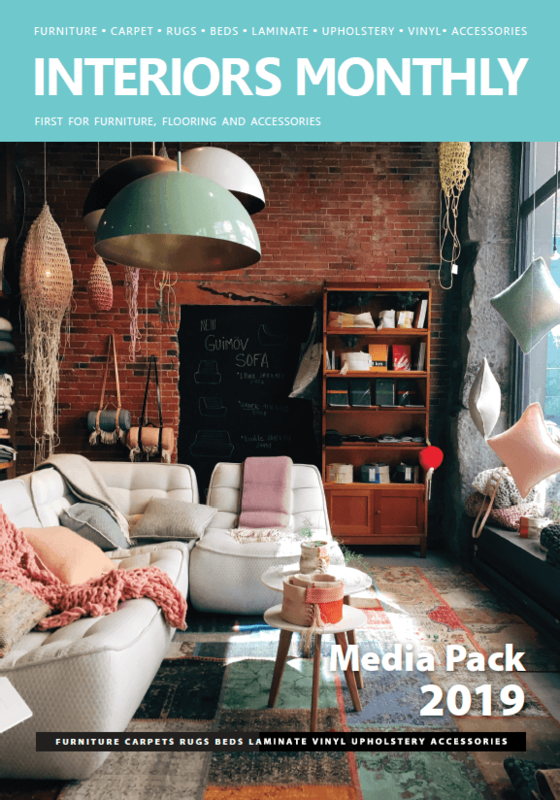 Interiors Monthly has a fully requested circulation of 7,500, made up of owners/proprietors from independent retailers, and key buyers from multiples, department stores, DIY chains, online retailers and mail order retailers. All of Interiors Monthly’s readers have purchasing influence across the furniture, flooring, lighting, soft furnishings and accessories sectors. Don’t miss out. Be included in.....Interiors Monthly. Contact us for full details.